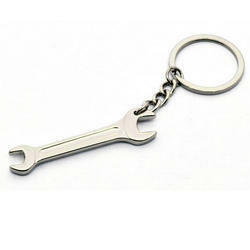 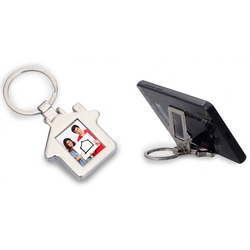 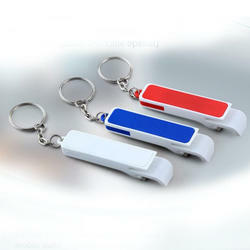 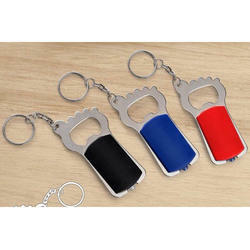 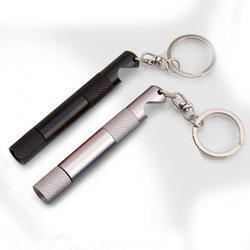 Our range of products include 3 in 1 key chain with opener & torch, thumb up key ring with opener, keychain with 2 led torch & lamp, laser keychain with dual led, metal/leather keychain and easy carry keychain with hook. 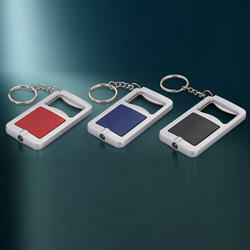 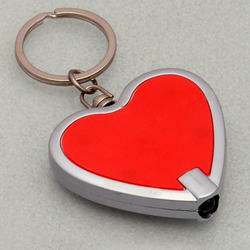 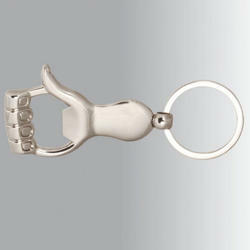 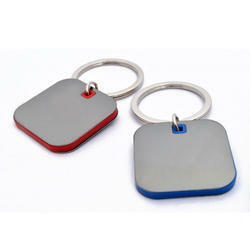 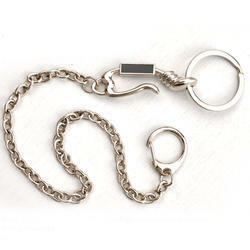 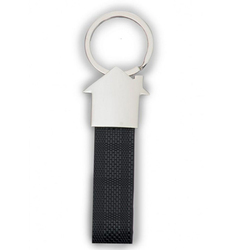 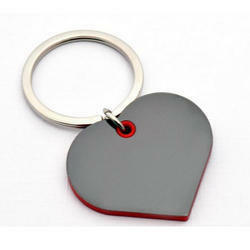 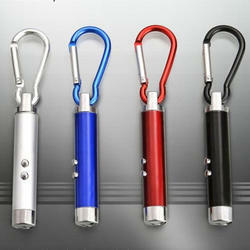 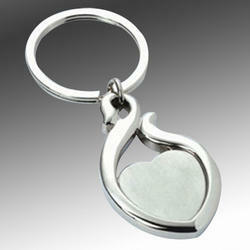 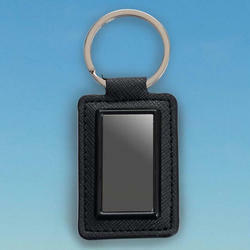 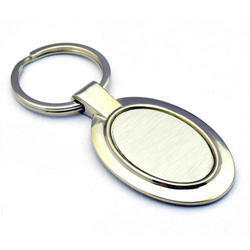 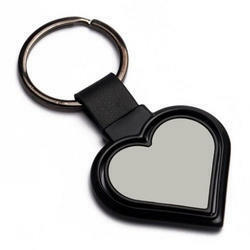 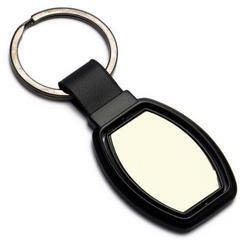 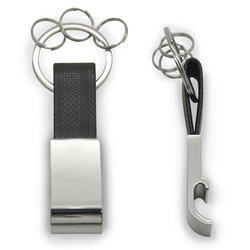 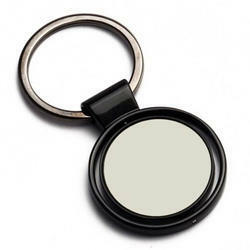 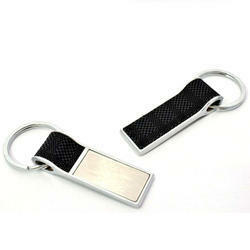 Beautiful keychain in leather finish, with metal plate for branding. 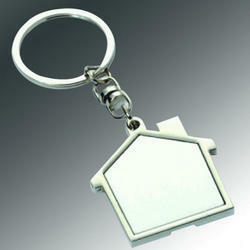 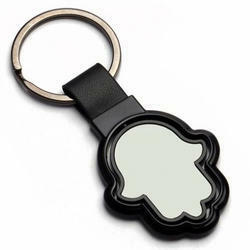 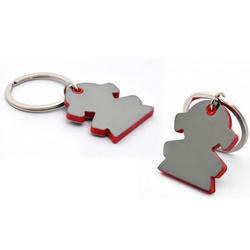 Beautiful keychain with PU base. 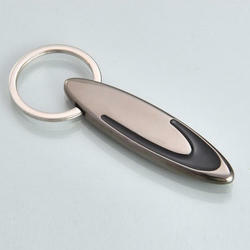 Gunmetal finish makes your logo stand out. 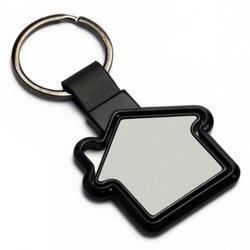 Beautiful PU keychain with Hut Top. 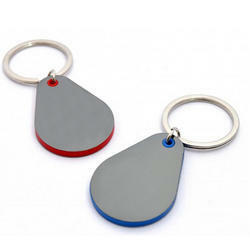 Branding area on both sides. 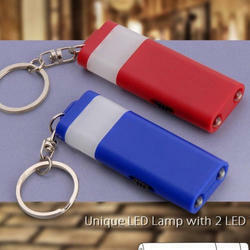 Can be used for a brand name, company name, institution, person name, and almost anything! 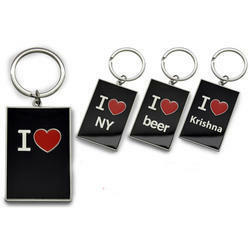 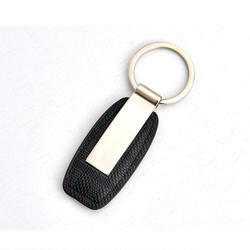 New oval shape keychain with black color designing.